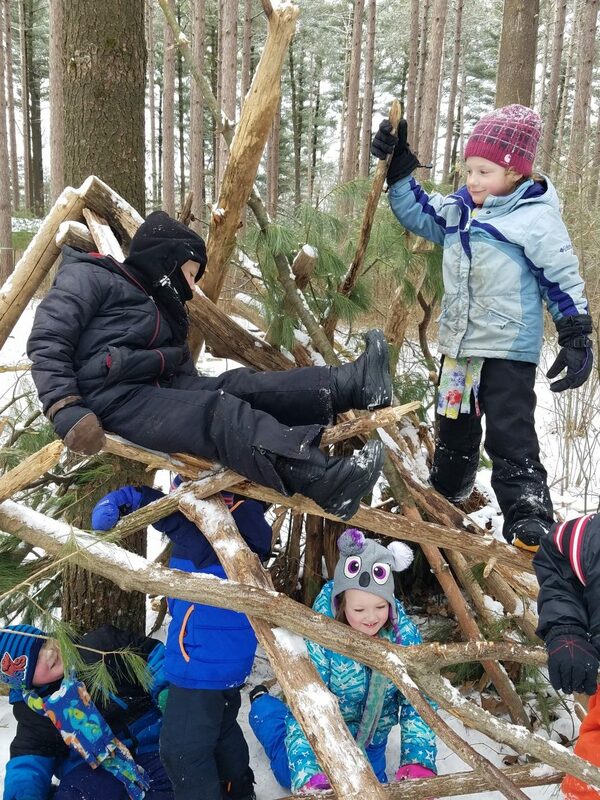 In between snack time and an afternoon nap, early learning and kindergarten students from Rio Elementary School in Rio, Wisconsin explore, experiment, imagine, build, and engage with the natural world. Every Monday during the school year, nearly 75 students and volunteers with Project Wild Child pile into buses and travel to the nearby school forest for the day. The teachers stand by as the students discover owl pellets, tadpoles, deer bones, snail eggs, fairy shrimp, caddisfly nymphs, and tree frogs. 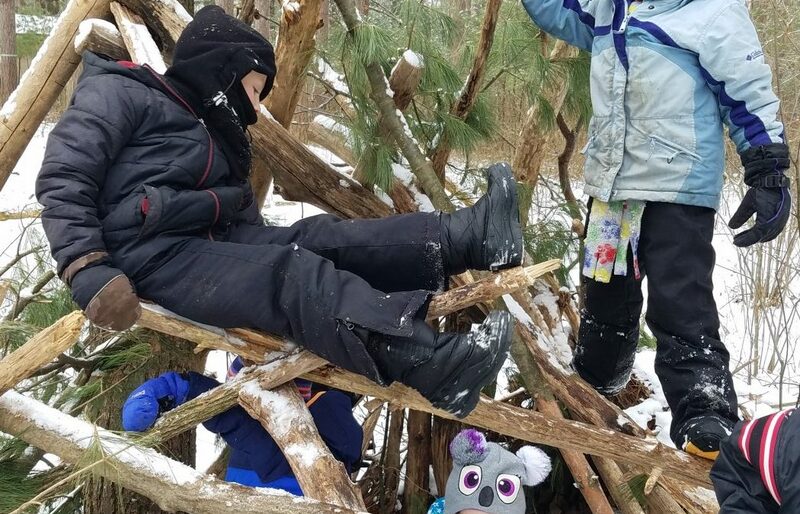 They build forts, climb trees, balance on logs, and discover the wonders of the natural world. These novel activities require the children to investigate, hypothesize, and learn to see the wonder which surrounds them. Indeed, they are free to become a “wild child” for the day. Beyond their physical experiences, this day in the forest fosters social skills critical to childhood development. Students develop skills related to critical thinking, communication, and problem solving. Many of their experiences even relate to what they are learning in the classroom. Kindergarten teacher Sarah Nogee reported that her students were able to “cooperate, compromise, advocate for each other, and look to peers for help and support,” an outcome expected to impact not only the course of the school year but the rest of the students’ lives. 50 percent of the students who explore this school forest come from underserved or underrepresented communities, making this time of natural exploration and growth particularly impactful. 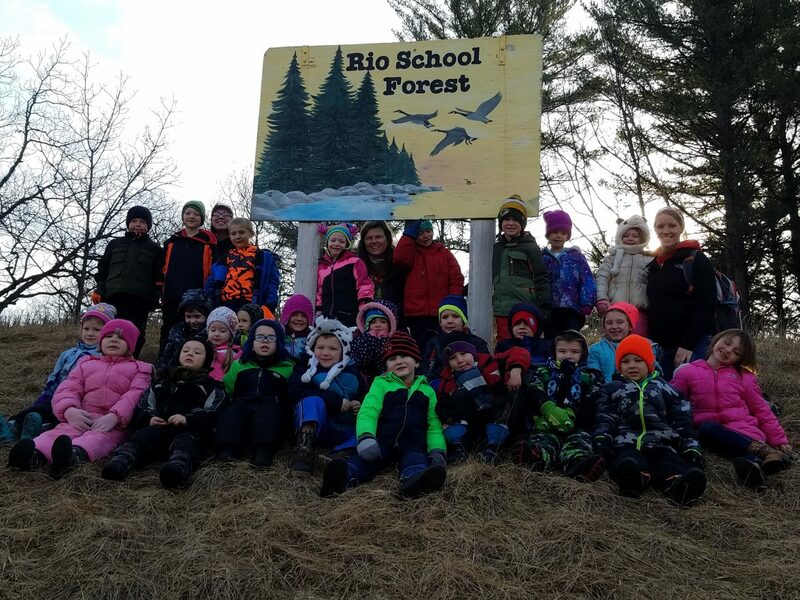 Transportation to the school forest has been made possible for two years in a row thanks to the Foundation’s Go Outside Fund and Teachers Outdoor Environmental Education Fund. These grant programs support meaningful nature-based, outdoor learning experiences for students and teachers across Wisconsin. 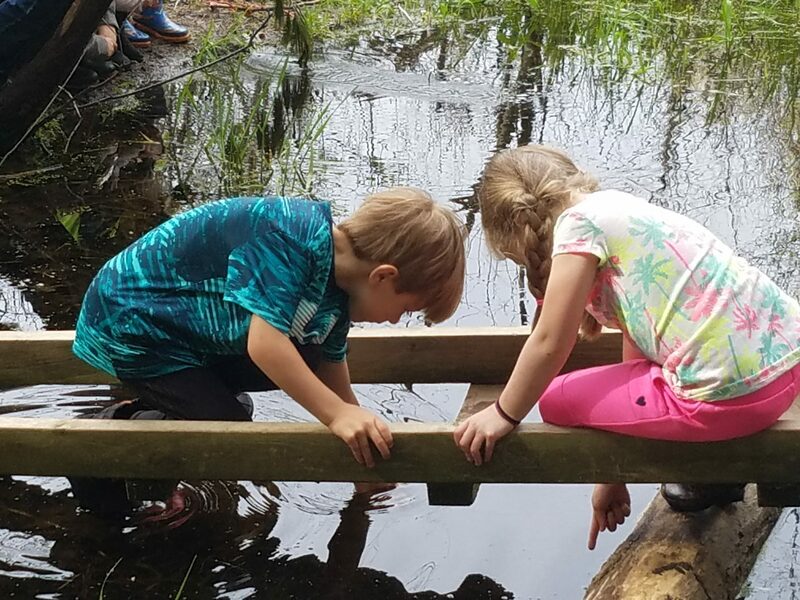 Without this funding support, Project Wild Child grantees say, “none of this learning would have happened.” The Foundation is proud to support learning experiences in the natural world, especially those which foster inquisitiveness and imagination in the children of Wisconsin.